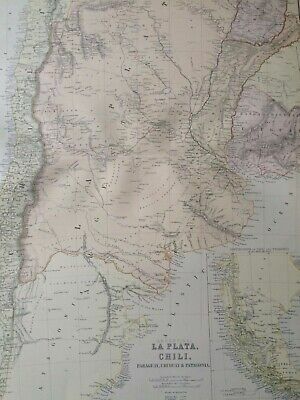 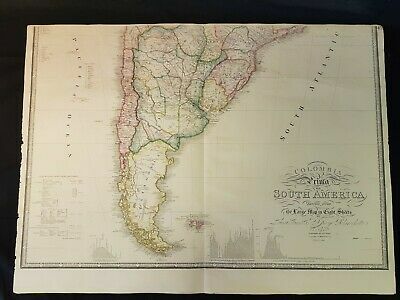 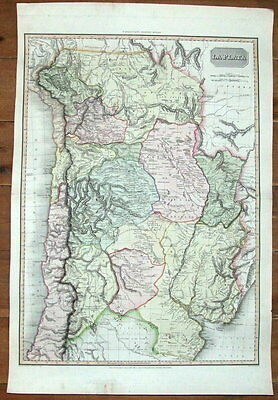 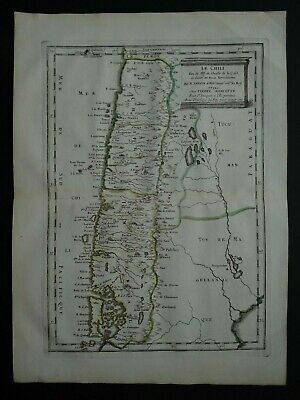 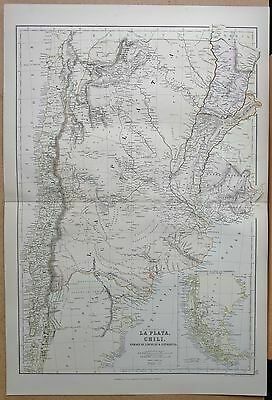 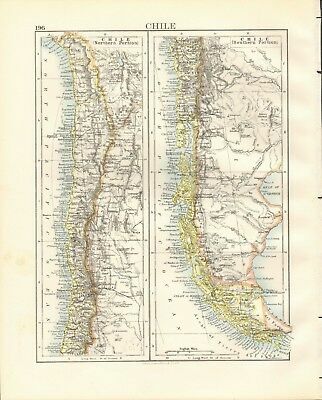 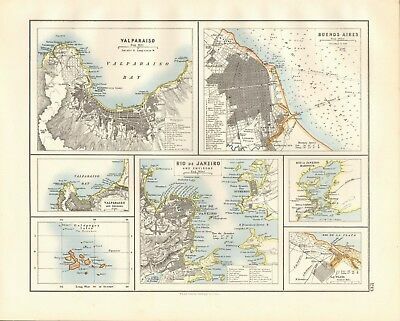 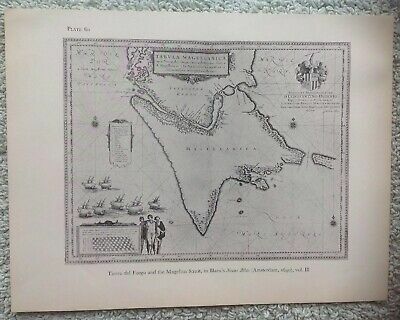 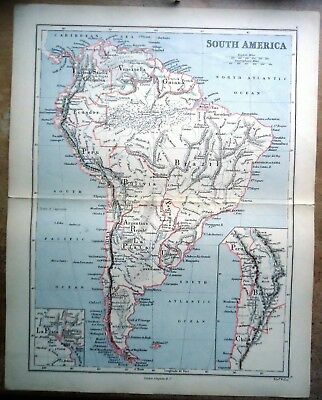 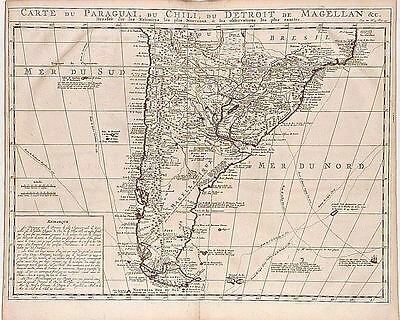 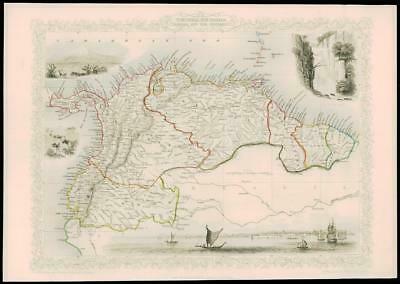 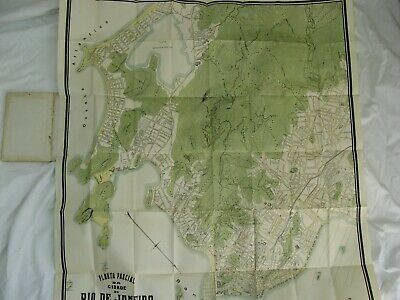 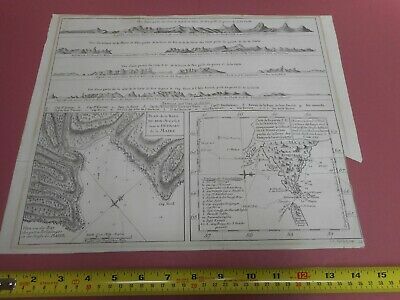 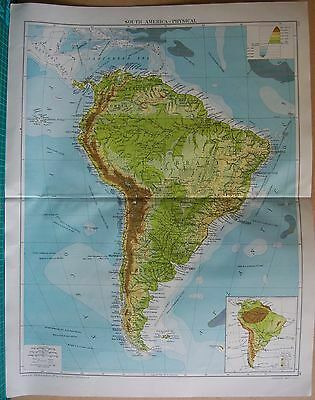 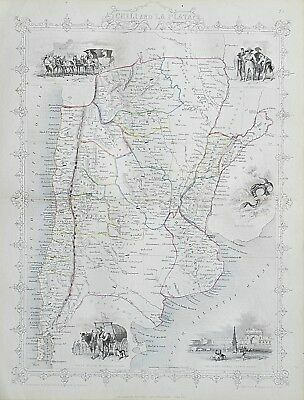 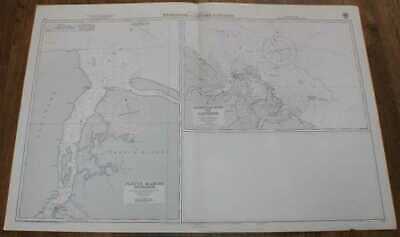 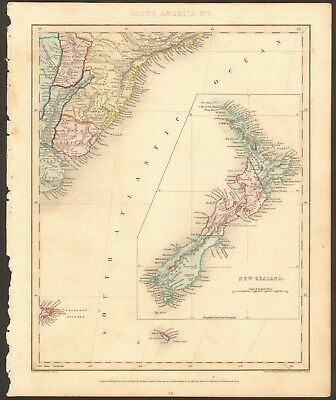 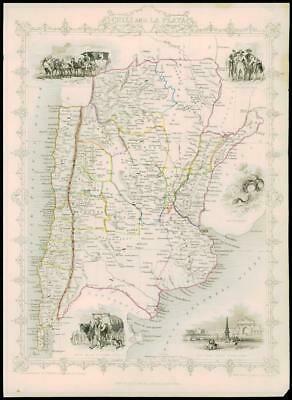 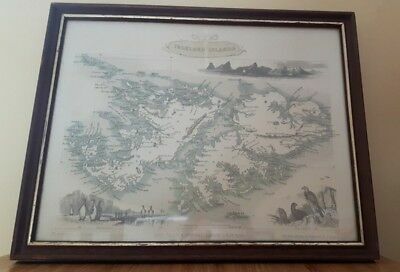 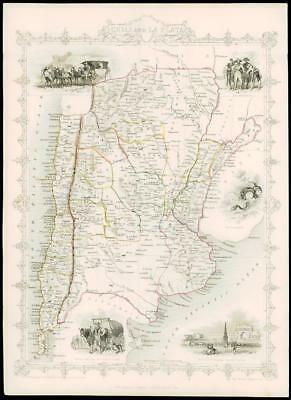 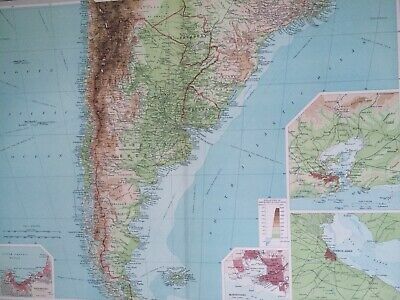 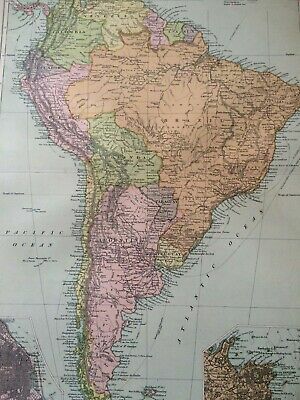 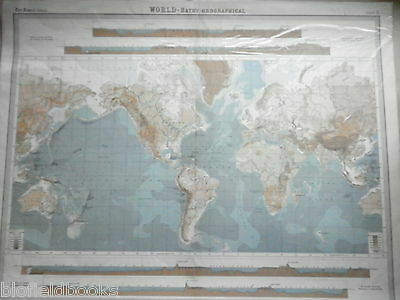 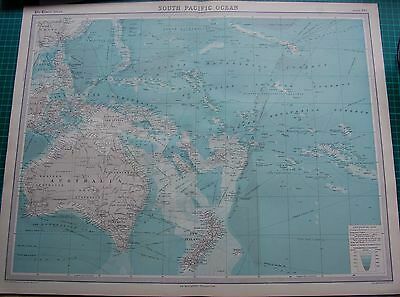 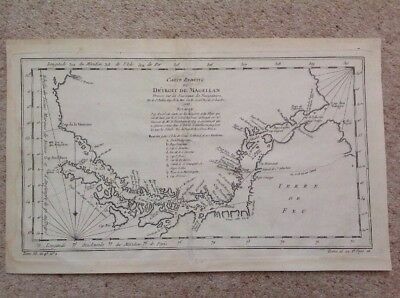 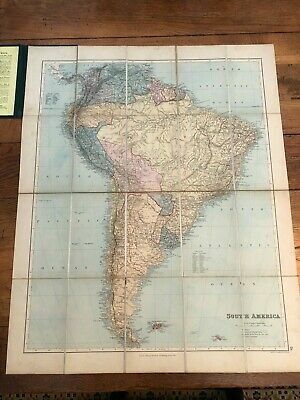 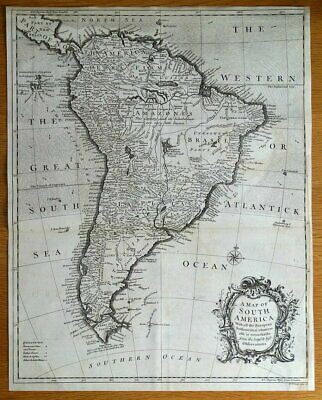 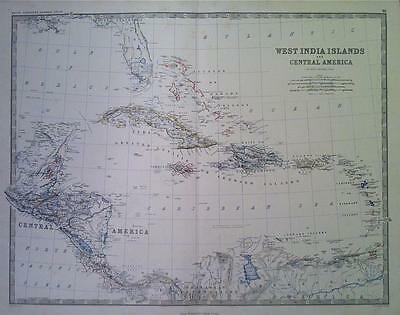 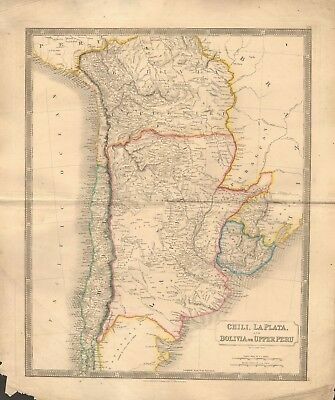 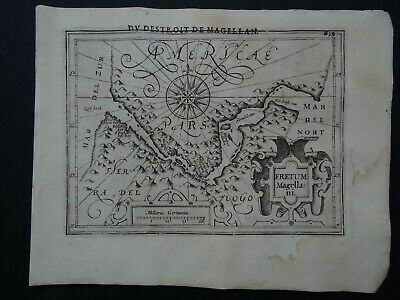 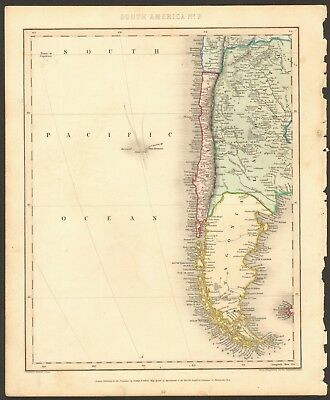 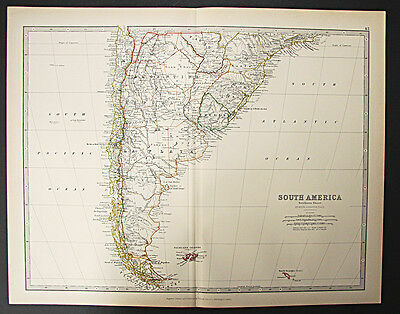 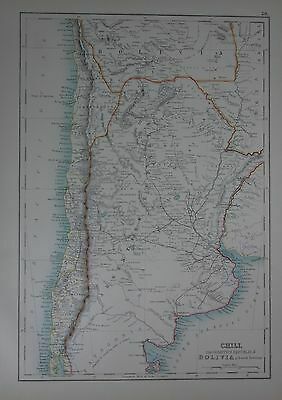 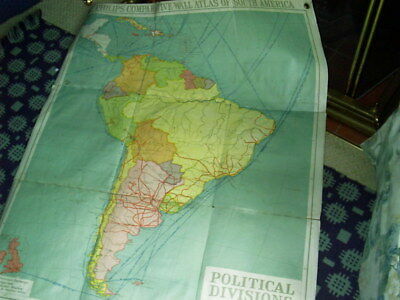 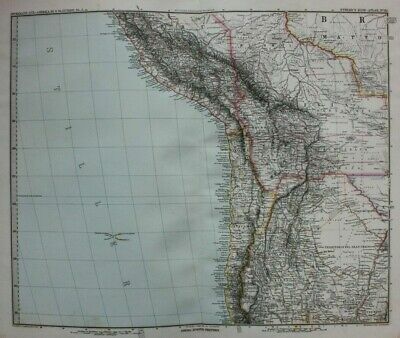 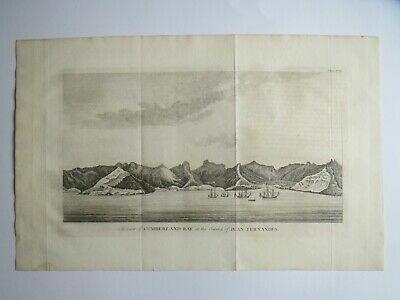 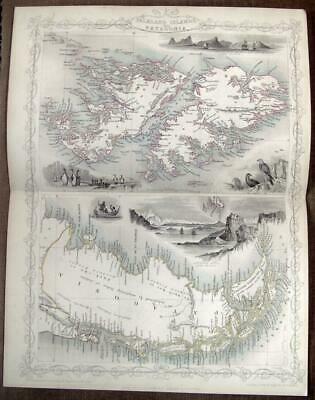 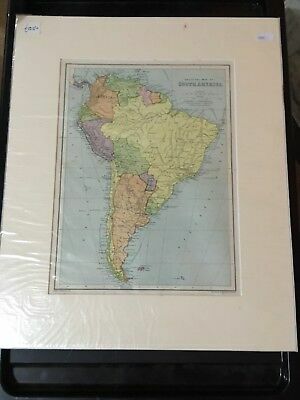 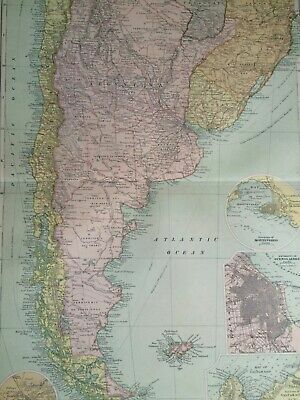 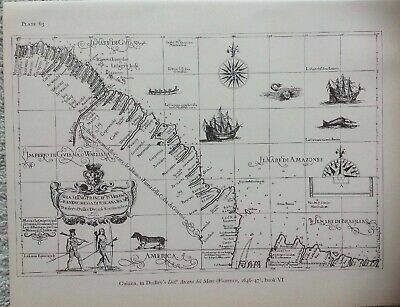 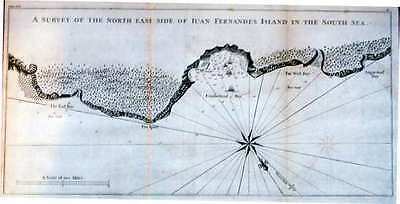 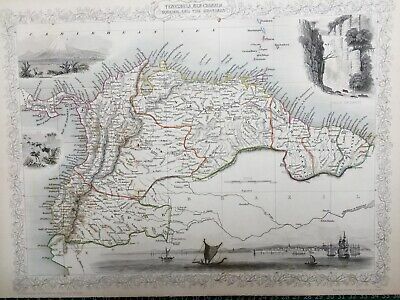 Falkland Islands & Patagonia Original engraved map by Rapkin/Tallis circa 1850. 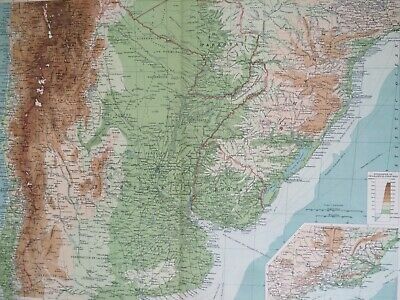 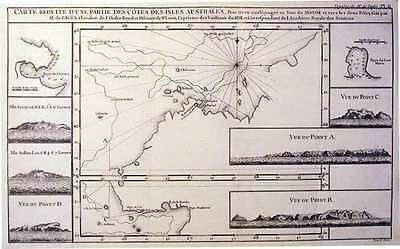 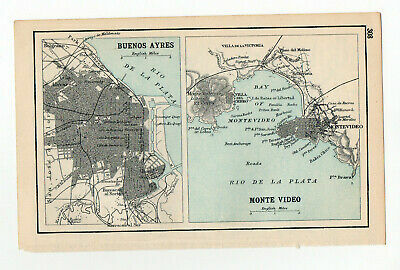 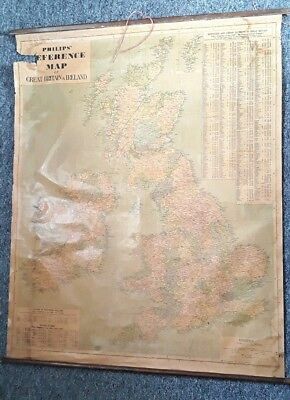 Vintage French School Map. 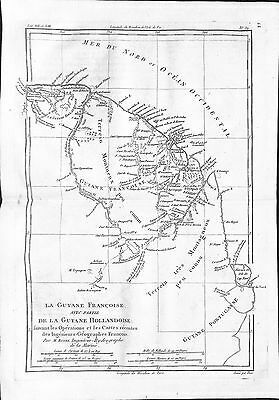 NATURAL REGIONS OF FRANCE. 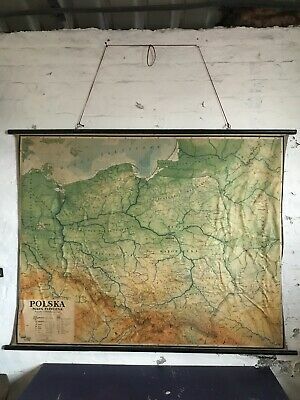 Loft Design. 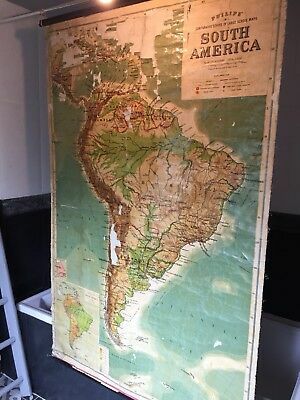 Vintage French School Map. 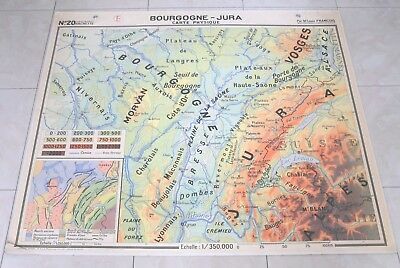 BOURGOGNE/JURA. 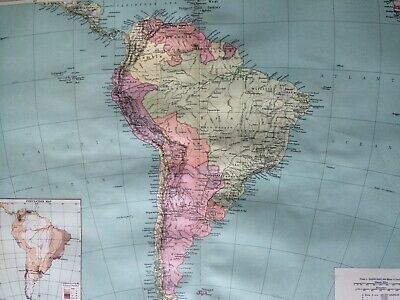 Loft Design. 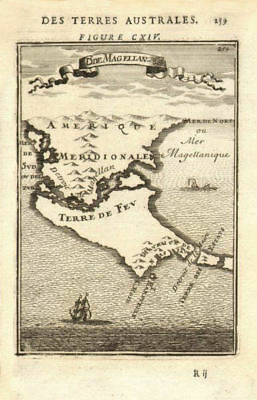 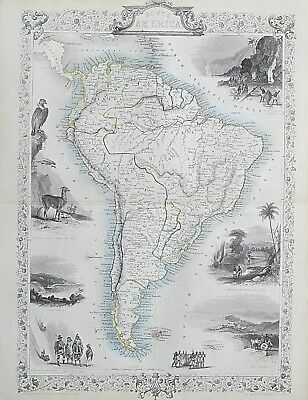 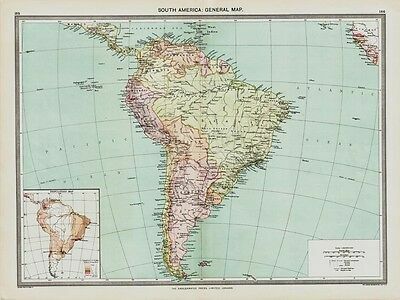 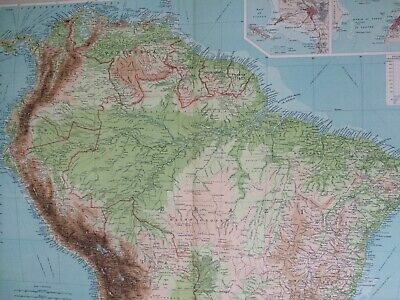 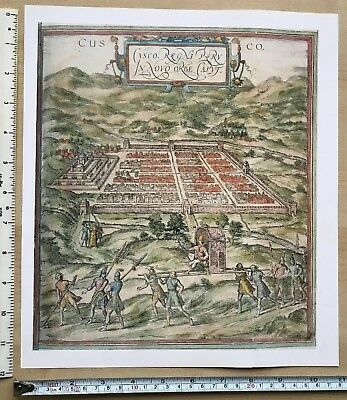 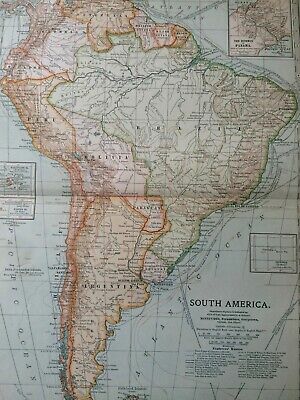 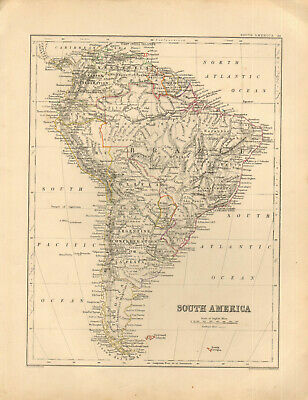 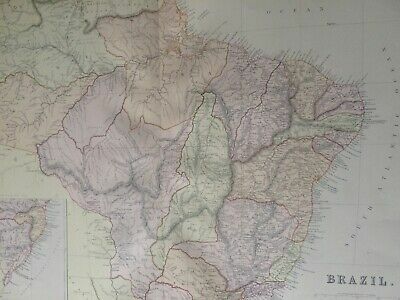 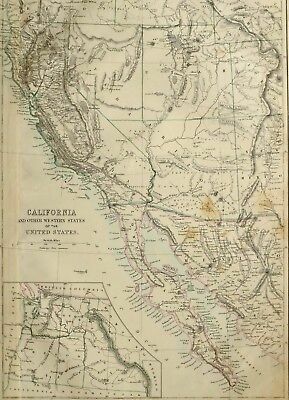 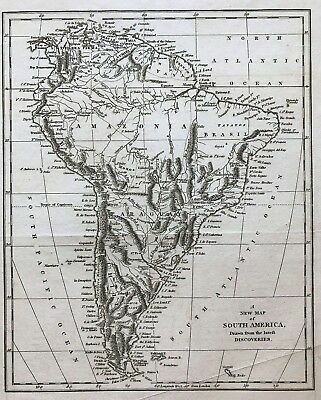 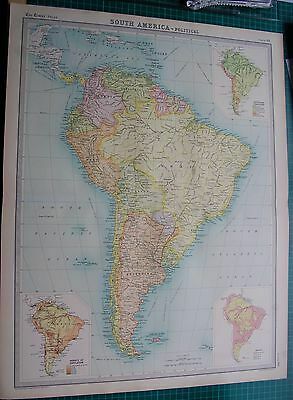 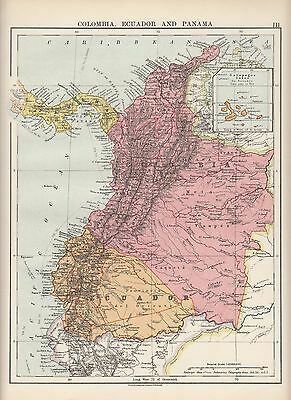 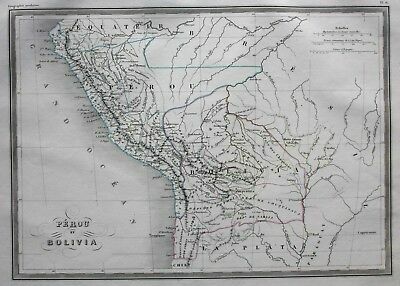 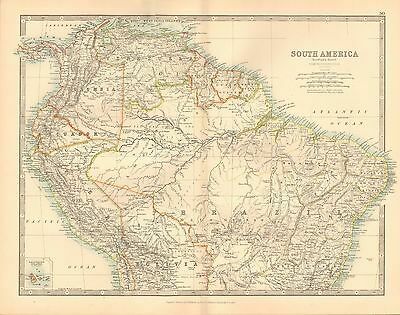 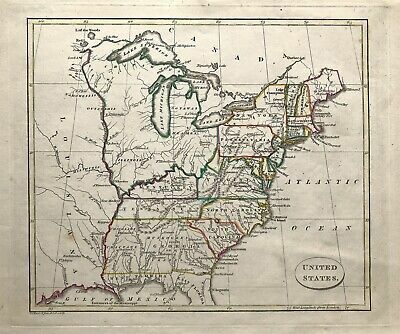 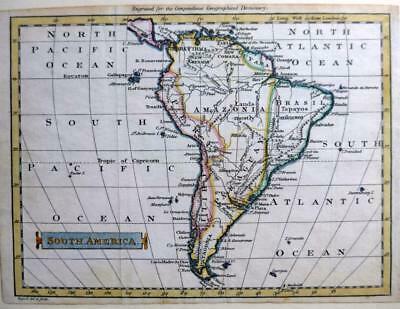 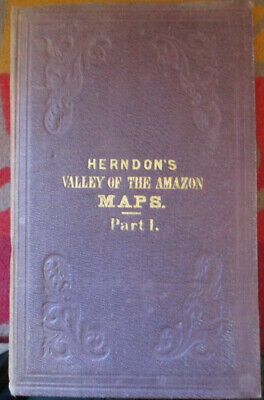 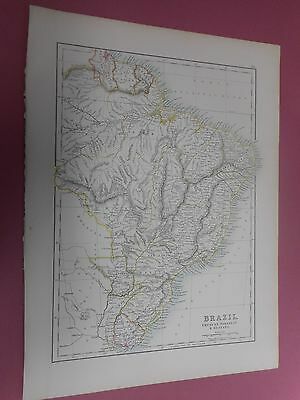 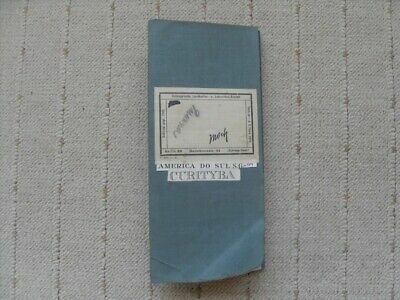 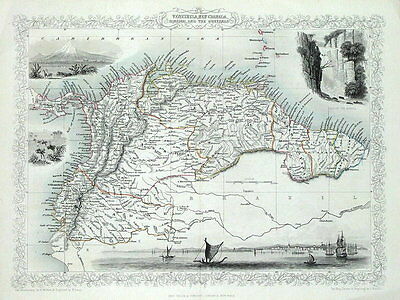 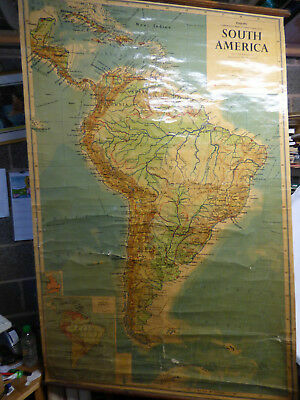 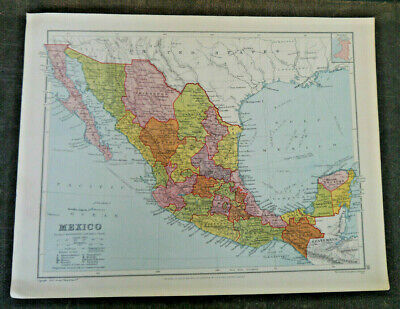 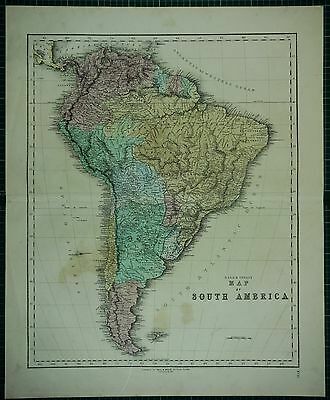 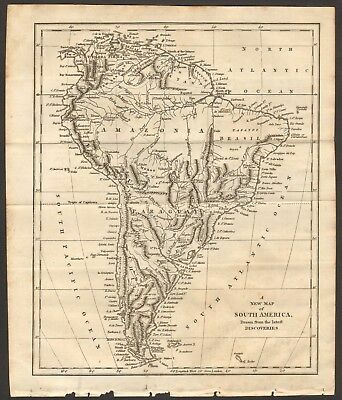 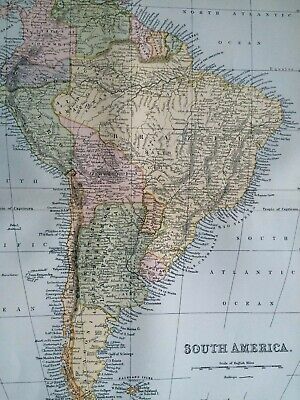 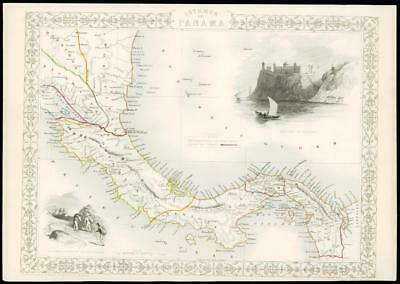 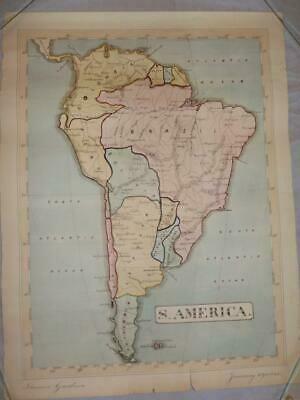 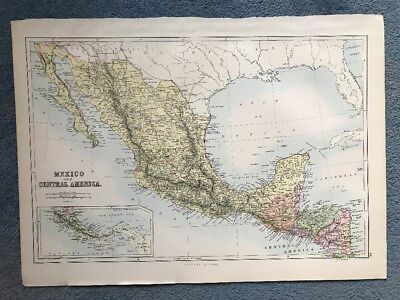 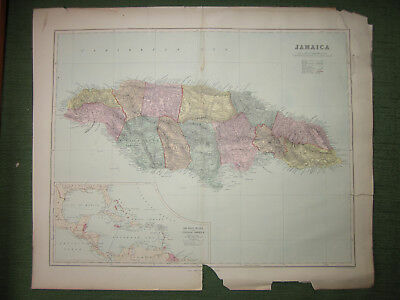 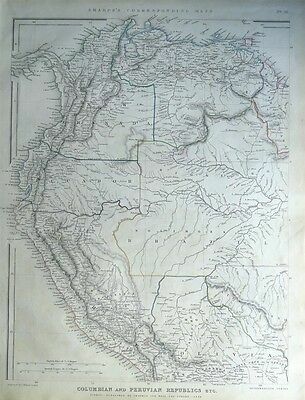 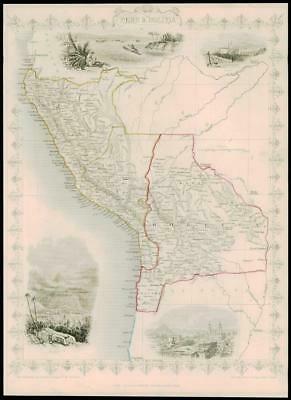 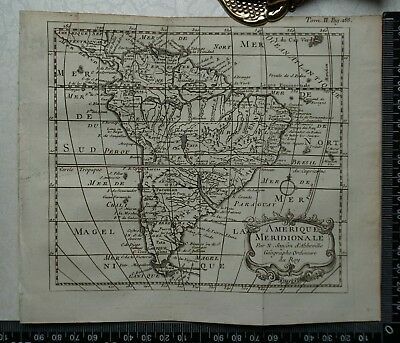 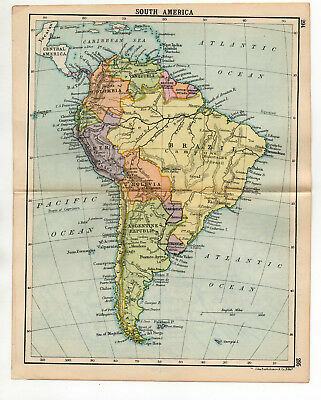 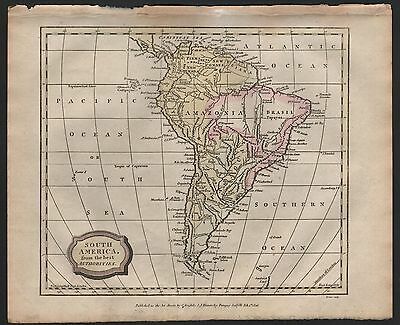 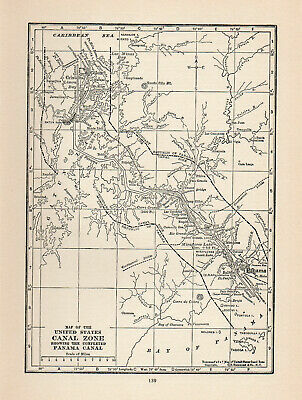 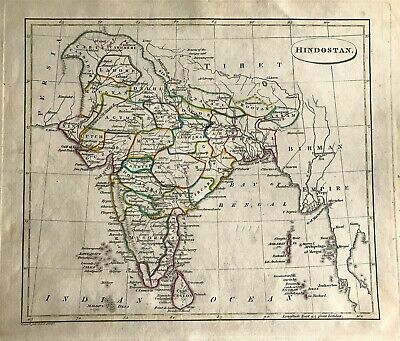 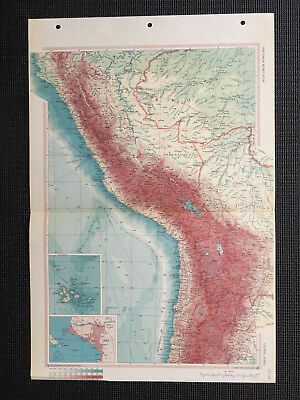 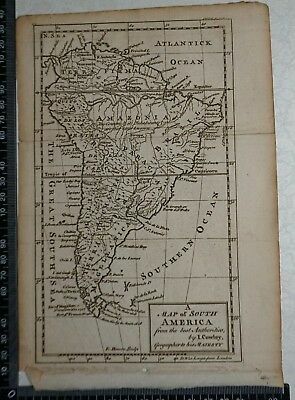 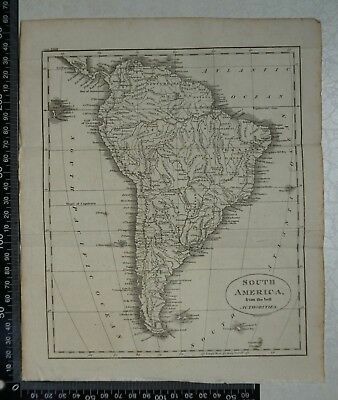 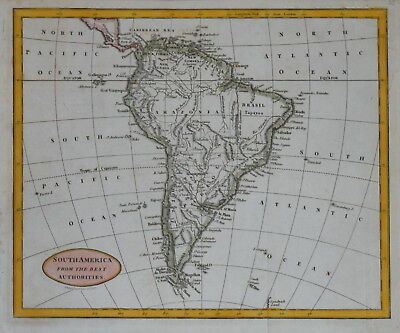 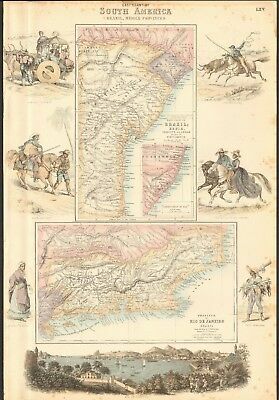 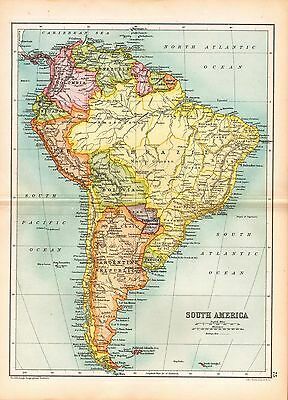 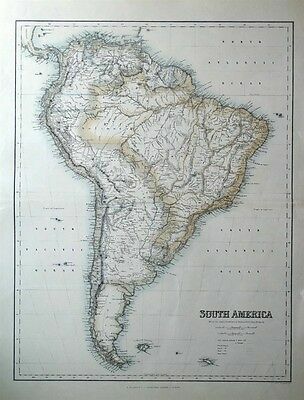 old edward stanford map book of " south america "
South America From The Best Authorities, Circa 1820.